Cleaner sytax for defining variables and blocks. Header files were removed and modules were introduced. Message passing syntax was removed. Type guessing was introduced. Objects now were able to guess their type when first initialised. New functional paradigms like extensions. 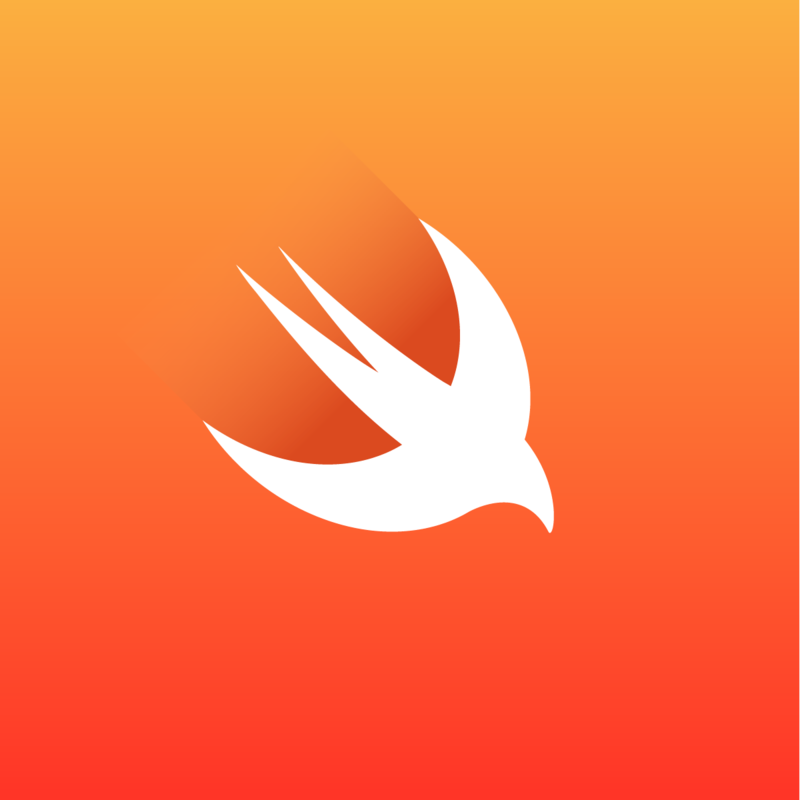 Swift introduced Bridging headers which lets you include Objective C header files. Now you can use the Objective C libraries without waiting it to get rewritten in Swift. Converting large apps written in Objective C to Swift becomes smooth. You can iteratively convert your app to Swift. Apple boasts about Swift performance in terms of compile and run times. Swift project is now open source. This ensures that the language will evolve in a best possible way. Playgrounds were introduced by Apple which are self contained sandbox apps. You can test your code in a playgroud file and view the output on the fly without compiling the whole thing. 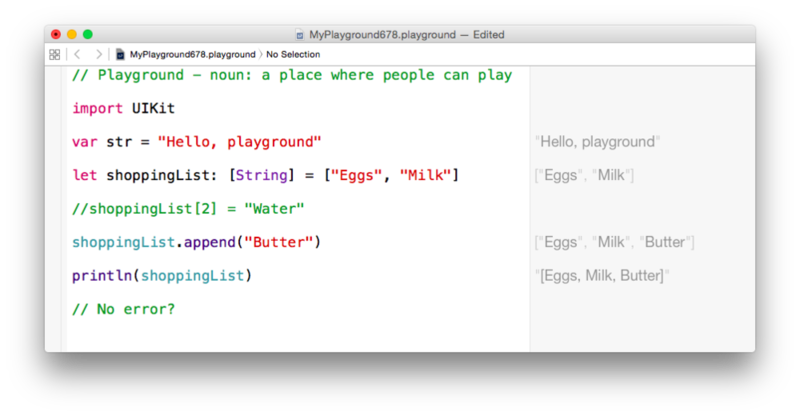 As they are interactive, people have written books and tutorials on Swift using a single playground file. You can write your interactive app documentation there. Cons are generally bugs which will get fixed over a period of time. Sometimes Xcode displays misleading errors and warnings. Third party apps need to support Swift.